Read this article, and many more, in High Definition, inside Issue 34 of Landscape Photography Magazine. Deborah Hughes distills her close connection to the desert through intimate and artistic photographic expressions. Her keen eye focuses on what most pass by, capturing impressionistic and abstract landscapes. Where do I obtain Part 1, and how many parts are there ? 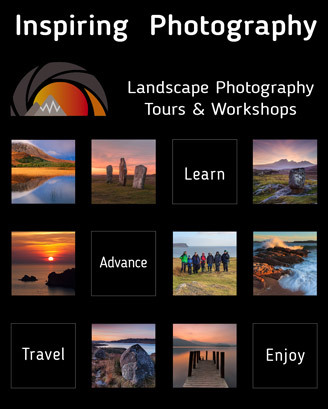 Part 1 can be found in issue 33 http://landscapephotographymagazine.com/magazine/issue-33/. There will be around 5-6 parts to this article.